Do you want to be part of my Readers' Group? 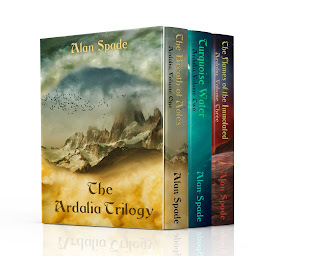 Sign up, and you'll receive book one of the Ardalia trilogy for free, plus the short story A brief history of Ardalia! 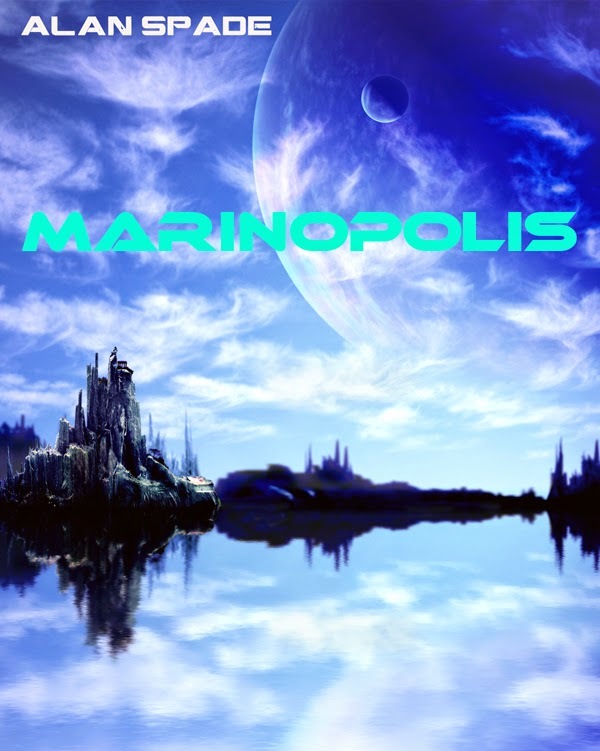 This blog is to serve as a reference point for the readers who want to find my books (on either format, ebook or paperback). 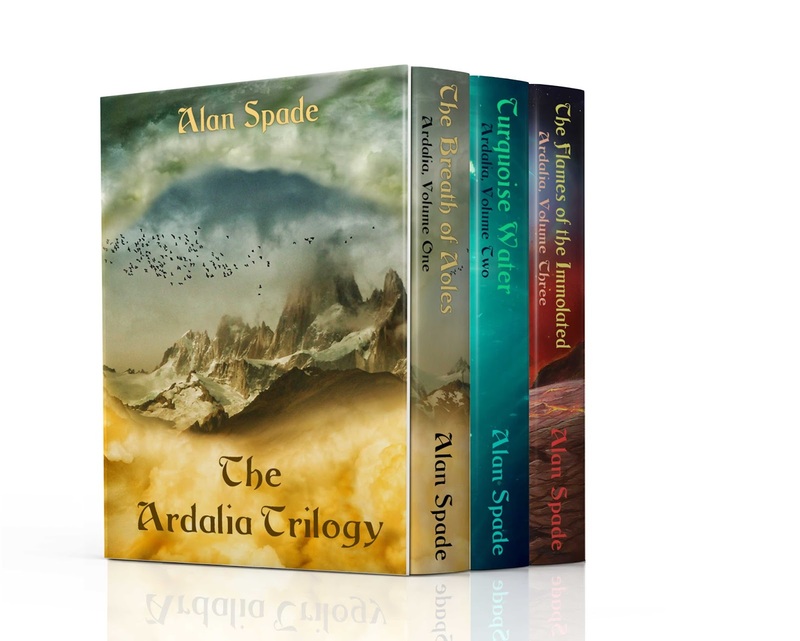 I am Alan Spade, a Fantasy and Science Fiction author. I like authors as different as H. P. Lovecraft, Isaac Asimov, J. R. R. Tolkien or Stephen King. I like to say that a good book is like a good old pair of shoes: you feel at ease inside, comfortable. 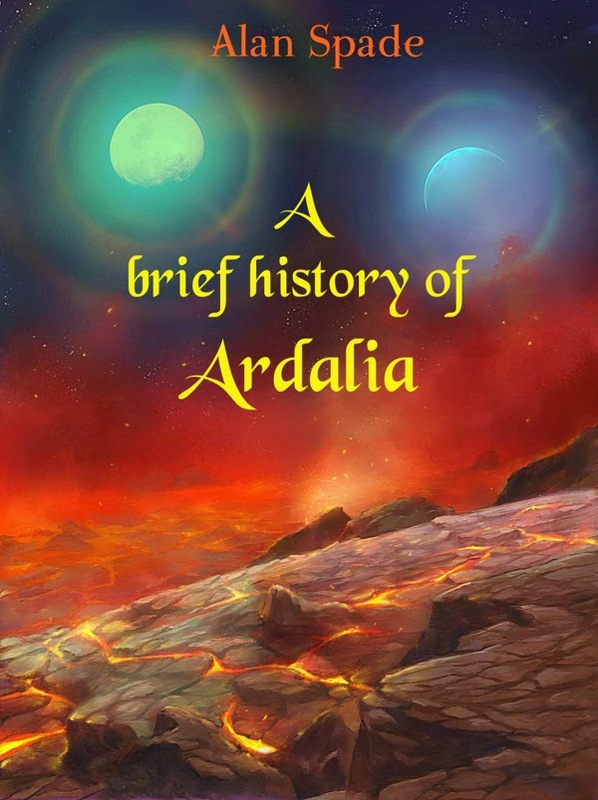 This mythological, not to say cosmogonic, story describes in a few pages the genesis of the four great civilizations of Ardalia and the most significant events preceding the Ardalia trilogy. 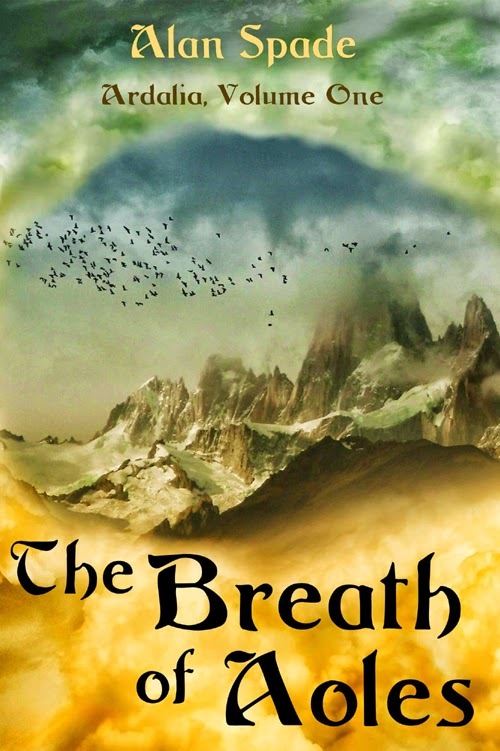 For those who have read The Breath of Aoles, Turquoise Water and The Flames of the Immolated, it offers an interesting shift of perspective. For others, it permits an easy introduction to the details of the universe while furnishing a complete synoptic history from a different viewpoint. One day, however, Pelmen’s best friend and Master Galn's son, Teleg, disappears. 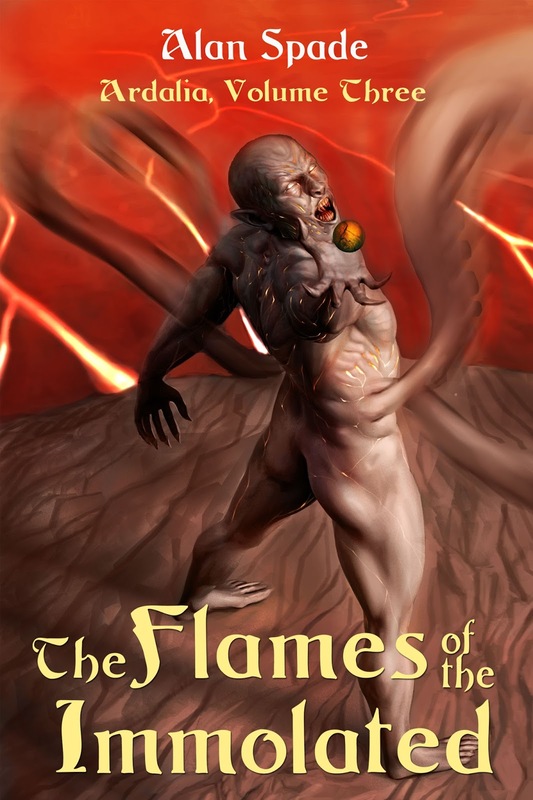 Lured away by the prospect of untold riches through mining amberrock, the most precious substance in the world, Teleg finds himself a prisoner of the Nylevs, fierce fire-wielding worshippers of the god of destruction. Along the Great Rift, in the heart of the volcano Ixal, Valshhyk the Immolated is stirring. The creatures corrupted by his putrid fumes are growing in number daily. Within the fiery walls of Sinista the amberrock swords, axes and lances of an army of outcasts gleam, waiting. The day is drawing near when the ties binding the dark god will collapse. Then, the nylevs will surge forward from the depths of the abyss. Pelmen, Xuven, Teleg, Elisan-Finella and Lominan, the Messengers of Destiny, have an urgent mission. However, dissent soon rears its ugly head and they go their separate ways. Who among the Children of Aoles or Malia will succeed in warning the world of the danger it faces? When the time comes to confront the servants of the Sacred Fire, will the Breath of Aoles and the power of Turquoise Water be enough to defeat them? 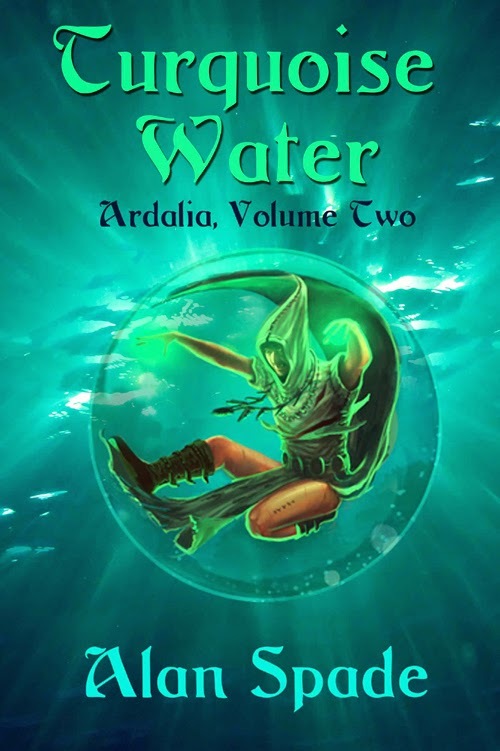 This ebook includes the trilogy three books, The Breath of Aoles, Turquoise Water and The Flames of the Immolated, along with A brief History of Ardalia, which will help you go deeper into the universe imagined by the author, a map of Ardalia, and a glossary. You will also find pronunciation suggestions for the peculiar words of Ardalia and the characters' names. Paperback: there is no paperback version of the boxset. The books need to be bought individually as paperback books. For the moment, the boxset ebook version is being sold exclusively on Amazon. Alan likes to say that "a good book is like a good old pair of shoes: you feel at ease inside, comfortable."